Atmokinesis is the ability to manipulate the weather making it conform to practically any conditions. For this to be done at an optimal standard, prior experience in the powers electrokinesis, hydrokinesis and aerokinesis assist greatly with the implementation of this ability. This is due to how the aforementioned abilities correlate with different weather conditions; electrokinesis (the ability to manipulate electricity) relates to the creation of thunderstorms and other weather conditions that feature lightning. Hydrokinesis (the ability to manipulate water) assists with the development of different wet weather conditions and aerokinesis (the power to manipulate air) helps with creating windy conditions. These powers worked into atmokinesis then allow for the creation of almost any condition by combining different abilities. 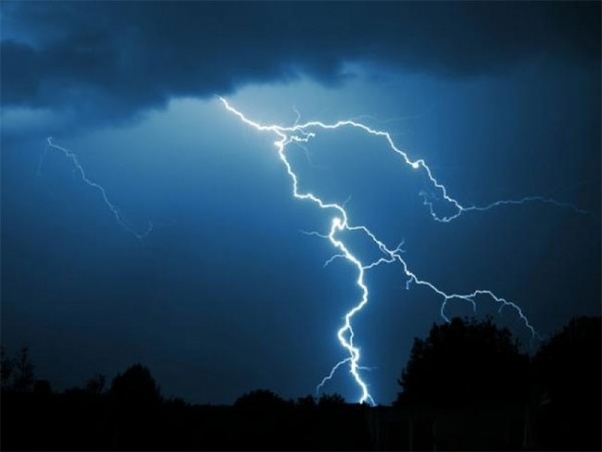 For example an experienced atmokinesis user could create a thunderstorm with heavy rain by combining the base ability of atmokinesis with electrokinesis and hydrokinesis. Due to the ease of use when creating weather conditions knowledge in how to use the aforementioned abilities creates; it is highly advised that you look into learning them prior to delving deep into atmokinesis. When you learn atmokinesis the basics of some of those abilities are learnt as they are interconnected with the power. However previous knowledge makes the learning experience a lot easier. 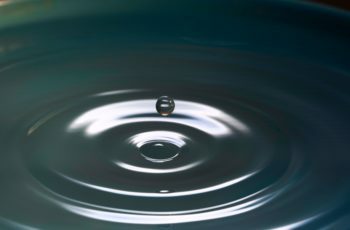 If you’re interested in learning electrokinesis, hydrokinesis or aerokinesis please take the time out to take a look at our articles on them and then some of our ebooks on learning them. When looking at any ability, one of the most interesting things to look into is the powers capabilities. That meaning how the ability can be implemented and used to the greatest extent. Atmokinesis is an extremely powerful ability; the weather dictates a multitude of aspects of everyone’s lives and to have control over it is an enormous power to hold. The capabilities of the power stretch to the creation and manipulation of almost every aspect of the weather. This includes even the most extreme weather conditions such as tornados, hurricanes and potentially even tsunamis. But the most incredible capability of atmokinesis is the ease to which basic facets of weather can be altered. For example if it’s cloudy outside and a wielder of atmokinesis wanted it to rain, this could easily be done even if the user had little experience. 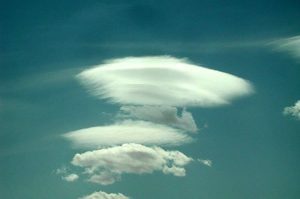 This is due to the fact that clouds are merely evaporated water for the most part so cooling them to the point they are again a liquid at that altitude can easily be done. As with any ability; atmokinesis comes with a range of different strengths and limitations. Its strengths come mostly from its incorporation of other powers along with its range of uses whilst its limitations mainly stem from the experience the wielder has in the ability. One of the biggest limitations that plagues most abilities including atmokinesis is range to which the power can be used. This is always a difficult limitation to give an exact figure for as there are many factors that effect range. Specifically with atmokinesis; the main things that effect the range the ability can be used are experience, time and aspect of weather. The more experienced a wielder of this ability is; the further they can stretch the effects of the power. Additionally if more time is put into altering a weather condition, the change take effect over a far greater distance. The last factor that effects range is the aspect of weather being manipulated. If the weather condition being altered is simple, it can be changed over a larger distance. 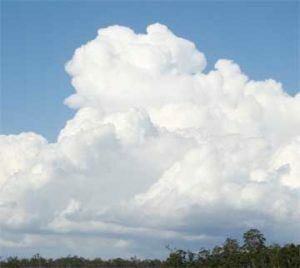 For example rain is a simple part of naturally occurring weather and without incorporating wind and lightning, can be produced with this ability over a large distance. Another limitations of atmokinesis is that it requires use of the surrounding atmosphere to be utilized. This limits the abilities use in accordance to location as well as restricting it to solely use outdoors (which should be a given considering there aren’t a lot of weather conditions that occur within the confines of a building). The location aspect of this limitation mainly occurs due to lack of resources in the surrounding atmosphere to produce desired conditions. For example, it would be almost impossible to enact a storm whilst in the Sahara Desert as there would not be enough water in the atmosphere to do so. Another limitation that effects atmokinesis is the impact the users emotions at the time the ability is being put in use has on the desired outcome (weather condition produced). This is due to the fact that atmokinesis requires the incorporation of several different abilities and thus requires immense concentration. As a result of this, even the slightest alteration in emotion can gravely effect the overall result of the weather condition being altered. This limitation is especially true when attempting to have a particular weather condition occur continuously; even a slither of frustration whilst attempting to maintain a certain weather condition can cause a disruption in flow and thus the condition to either mutate into another form of weather or just cease to occur. 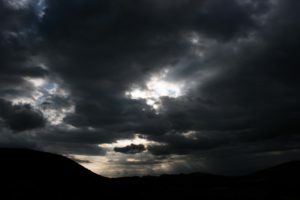 For example if a user of atmokinesis attempting to fast forward a cloudy day into a light drizzle got frustrated for some reason; unexpected weather like a thunderstorm could accidentally be produced as a result. Outside of the limitations mentioned above, there is only one other notable limitation of atmokinesis. That is the fact that weather created may become uncontrollable and potentially even chaotic. This limit correlates with the aforementioned issue with emotion and control over the weather being produced; for whatever reason it is, once control is lost over the conditions being manifested, nature becomes the controlling force. This can be deadly as nature is unpredictable. Even if control is lost and the weather formed isn’t chaotic, it’s still an issue for the user as it is extremely difficult to once again grasp control over surrounding conditions. This can be a major inconvenience for a wielder of atmokinesis as it will make it almost impossible to continue to create their desired weather conditions at that point in time. Most likely they would have to wait a while for the conditions to pass or go to a different location in order to achieve the desired outcome. Moving on though from the few limitations that come alongside this incredible ability; there are a lot of strengths the power grants. Nature is a controlling force over humankind. Look at all the issues that arise as a sole result of climate change and natural disasters striking nations not expecting them. So the first strength of atmokinesis is the full might of the ability. Power over nature, over life and death. It is unquestionably an enormous thing to preside over. Also for this reason, it’s suggested that only those willing to bear such a responsibility look in to learning atmokinesis. Even the slightest rush of lackadaisical concentration can have dire consequences on the well-being of a vast quantity of people. Aside from this obvious strength, atmokinesis does have other appealing qualities for its wielders. It’s potential use in every day life being one. Simple things such as, the ability to swiftly get out of parties or other events by spending a few minutes creating particular weather conditions that can act as either an excuse or a deterrent to attend said event. It can also be used to make showing up late seem like an acceptable offense or to bring snow to a cool town that receives rain and cold weather but not to the point where it snows. Overall atmokinesis is an amazing ability for anyone to hold; the old saying is true with the ability though, “with great power, comes great responsibility” but if one is willing to take on said responsibility; they hold a tremendous asset for every day life.